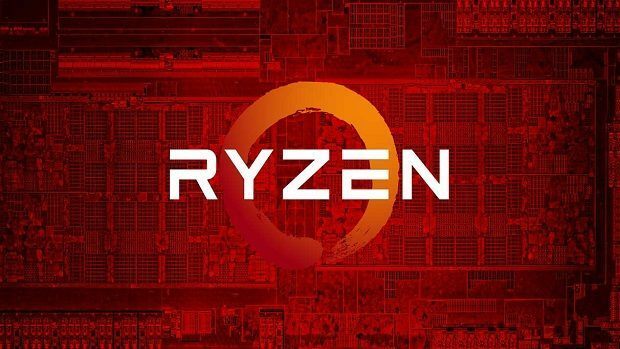 AMD Ryzen 2700X is the top of the line 8 core 16 thread CPU that will be leading the charge when the AMD Ryzen 2000 series CPUs come out and while there have been a couple of leaks and rumors regarding the upcoming chips it seems that the AMD Ryzen 2700X, as well as other CPUs in the series, will be cheaper than what we originally thought. The AMD Ryzen 2700X and the 2700X are the only variants that come with 8 cores and 16 threads. Keeping that in mind the listings indicate that the AMD Ryzen 2700X will cost $329 and the non-X variant will cost $299. This means that when it comes to the X version you are paying $41.125 for each core and $20.562 for each thread. Talking about the non-X version which is cheaper, you are paying $37.375 for each core and $18.68 for each thread. This is great value for money considering Intel has no variants that offer such high core count in the mainstream lineup. 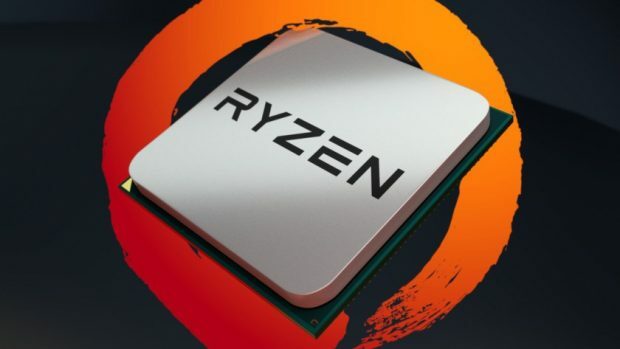 Comparing the price per core to the Intel Coffee Lake series, the AMD Ryzen 2700X is priced cheaper than the 8600K, which comes with 6 cores and 6 threads. These listings have since been removed but if these prices are indeed real then Intel is going to have some tough time dealing with the competition. 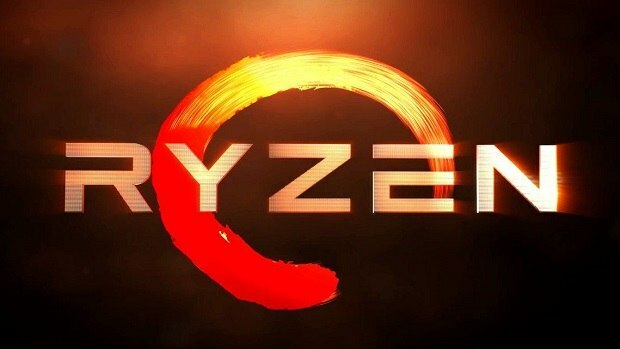 AMD Ryzen 2700X is an impressive CPU according to the leaked reviews that we have seen and the wait for the official release is not far. You should be able to buy one in a few days time. The mainstream CPUs and motherboards from Intel have come out and according to initial reports, the mainstream motherboards do not support high-end Core i7 CPUs. We have not got official word from Intel regarding the matter just yet but if this is true then this is a very greedy move indeed. Unlike what Intel is trying to pull of the AMD AM4 platform supports current generation AMD Ryzen chips as well as upcoming ones. It has been confirmed that the AM4 platform will be here until 2020. Let us know what you think about the AMD Ryzen 2700X and whether or not you are interested in buying one of the AMD Ryzen 2000 series CPUs.